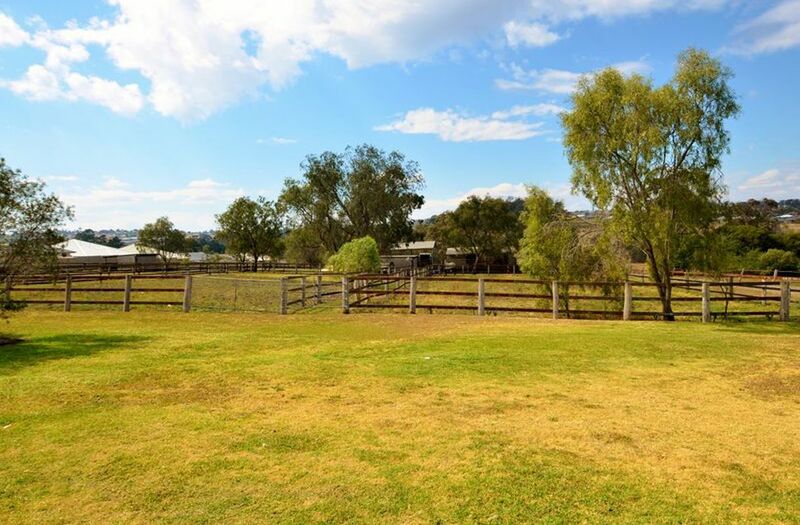 Don't miss a rare opportunity to acquire 2ha of residential land in a popular Glenvale position. 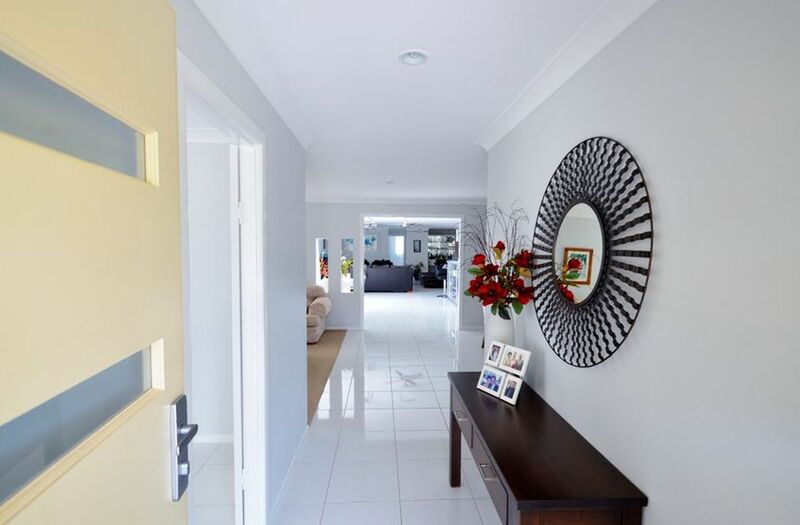 With a number of private and public schools close by and other developments selling up quickly this holding should be grabbing your attention. 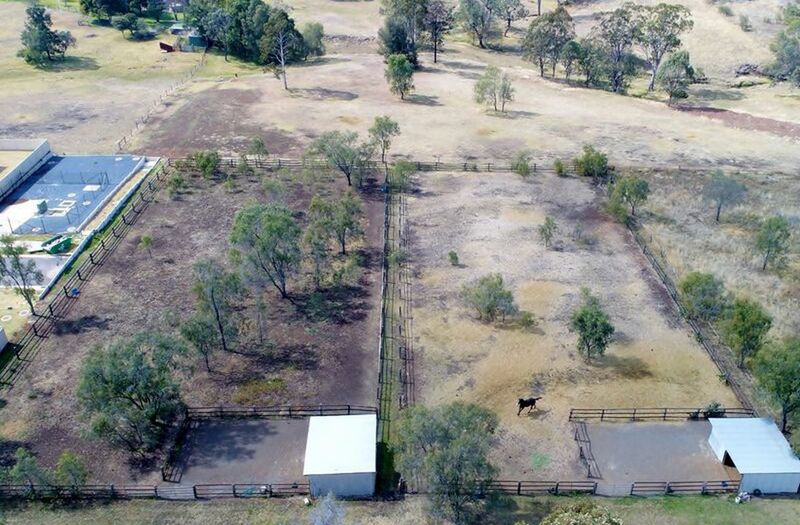 Adjoining a small lot development subdivision, there is an opportunity to invest in your future and enjoy a luxurious lifestyle property and convenient city acreage or go straight to council with your development ideas. 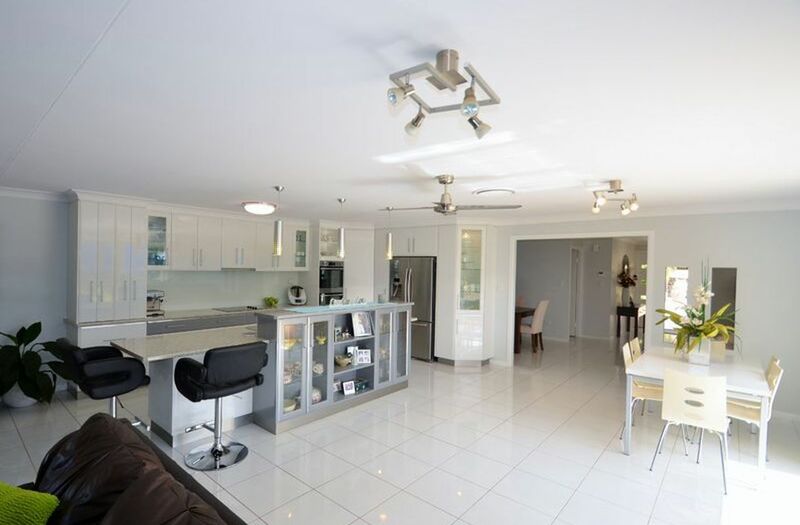 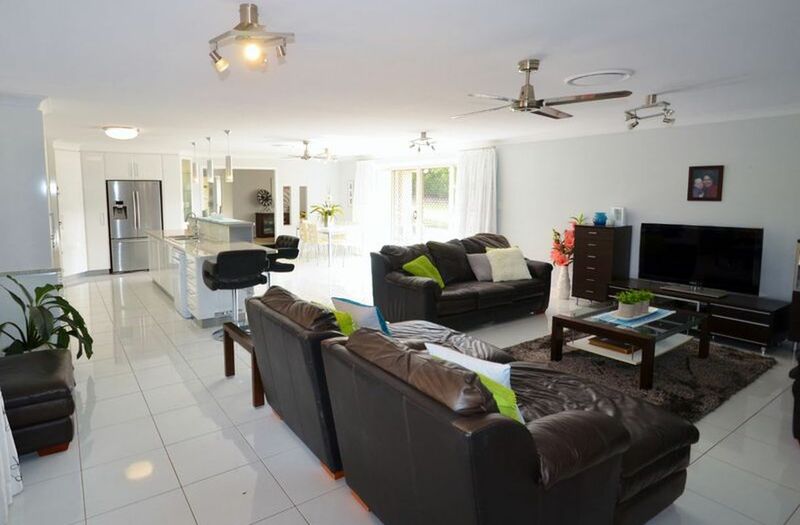 Sensational sprawling modern home with 4 bedrooms, study and rumpus room, open plan living with built in bar, well appointed kitchen and dining area as well as a second dining-living area, ducted air conditioning, 2 bathrooms and 3 toilets - this enormous home would suit an extended family. 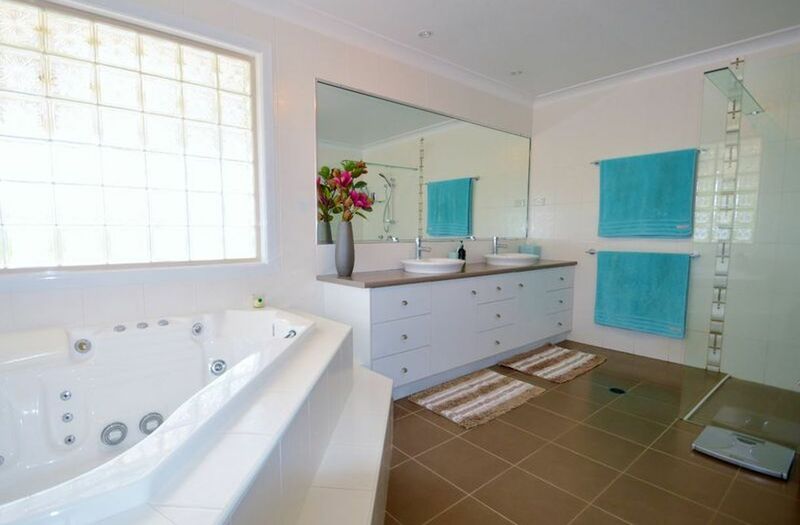 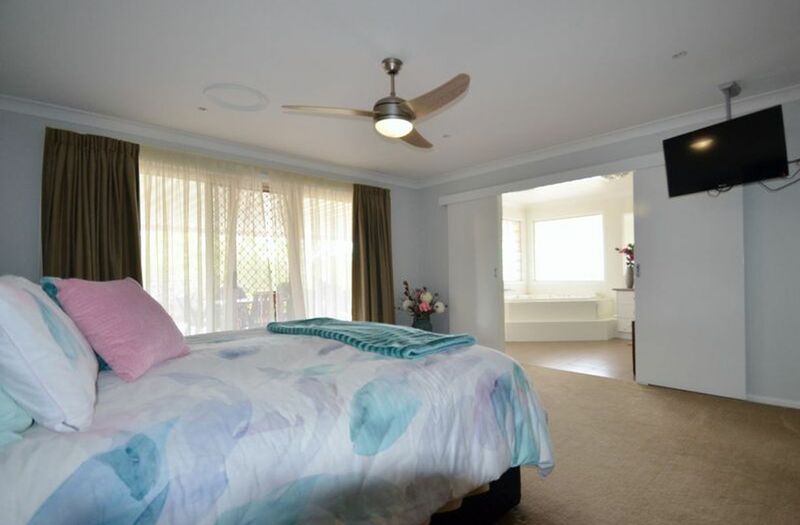 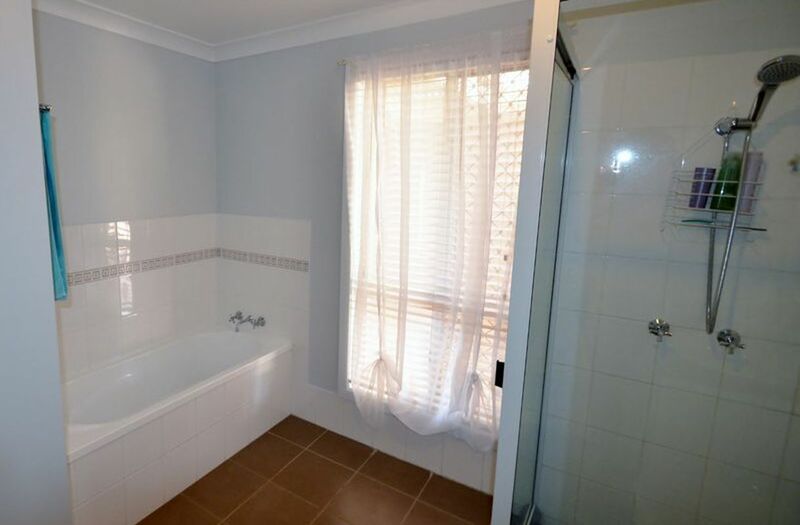 The massive master bedroom has an amazing ensuite with a spa bath and huge WIR. 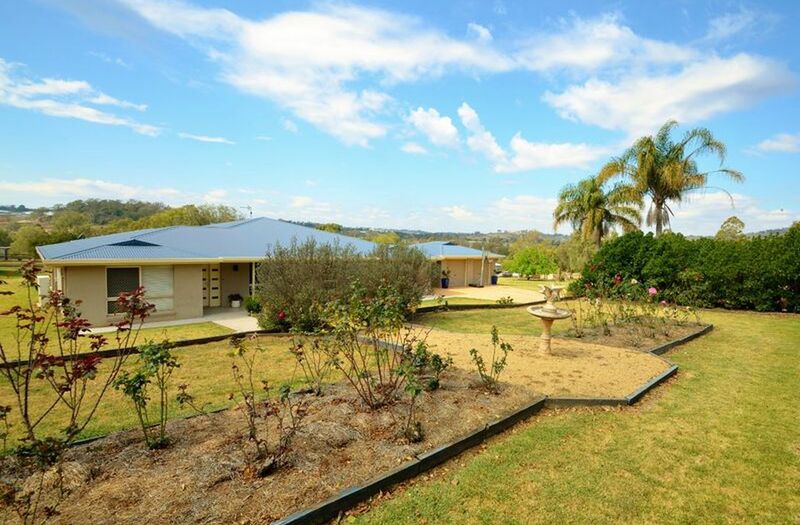 Double garage and outdoor entertaining area overlooking paddocks and horses complete the picture. 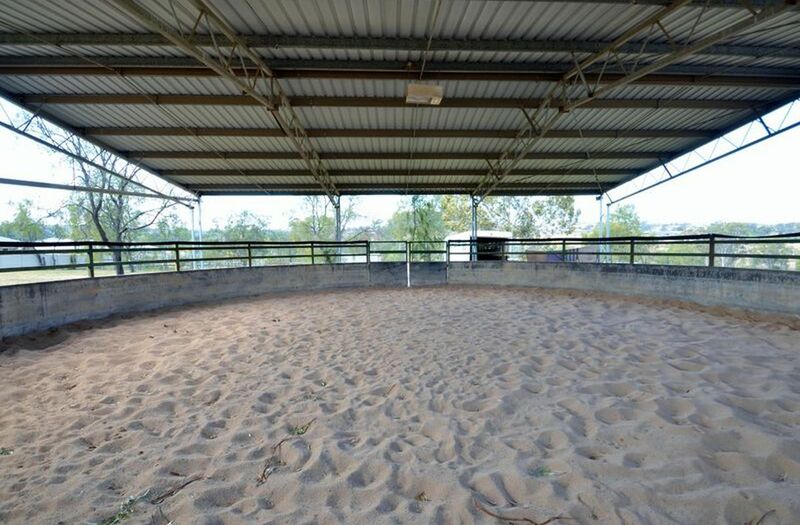 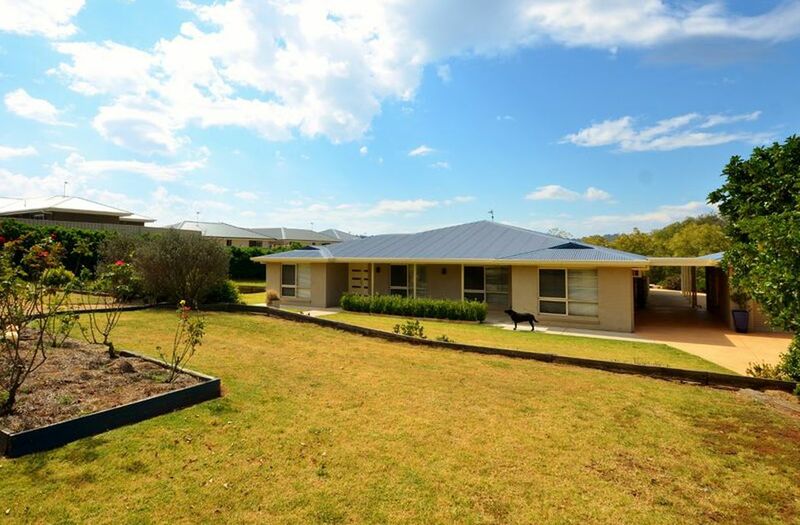 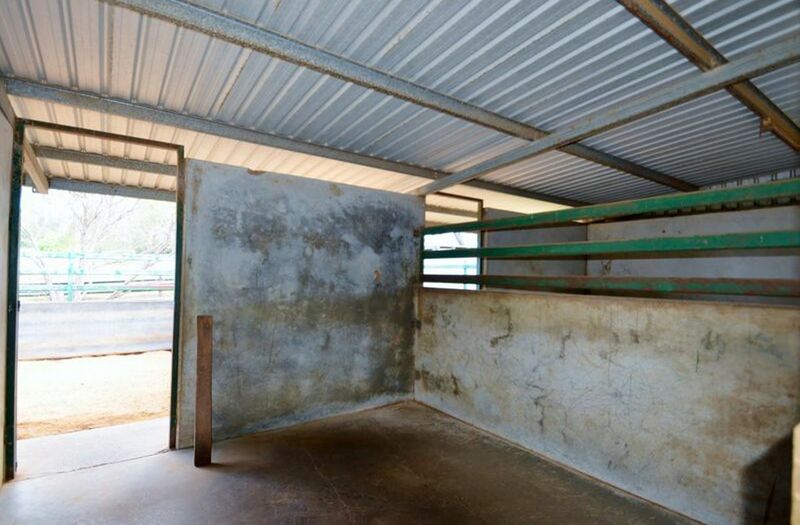 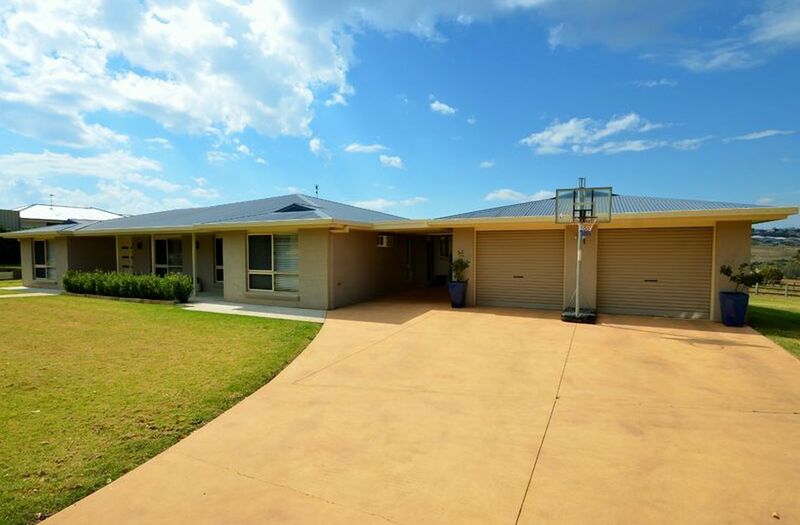 Concrete tilt stable complex with 4 registered stables, 5 outside yards, feed room, wash bay, undercover sand round yard, day yards, shelters and paddocks. 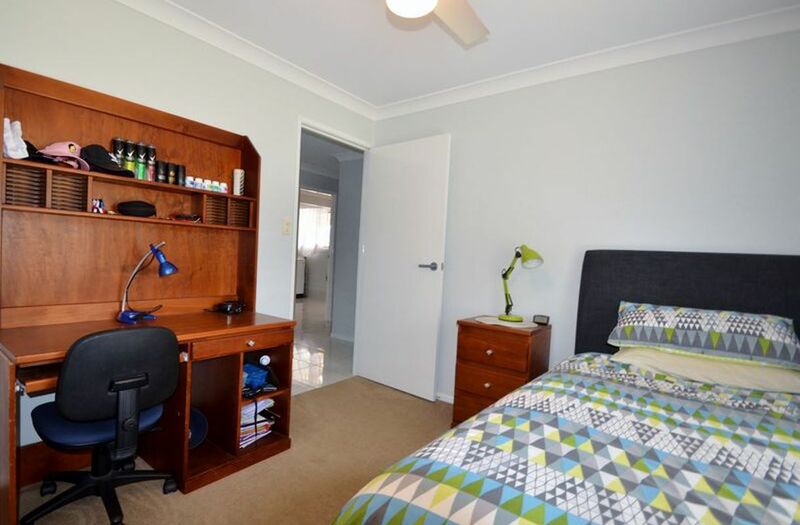 The facilities are presently leased on a casual basis and the tenant would be pleased to stay on. 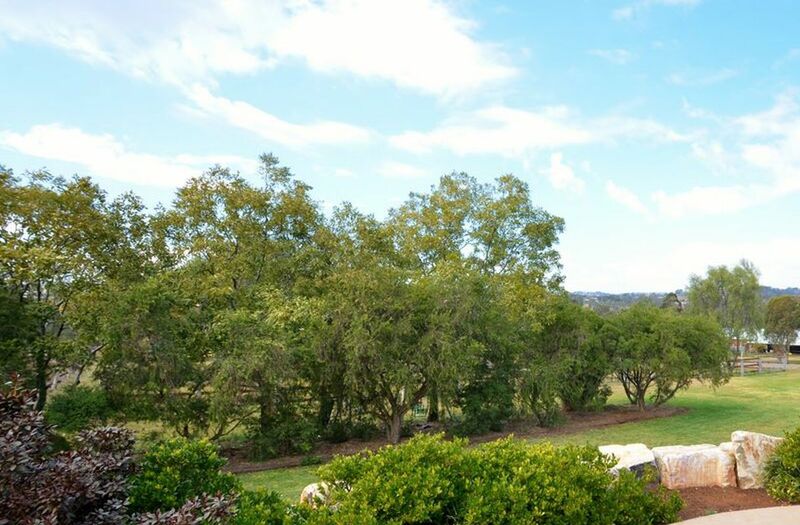 5 acres of residential zoned land. 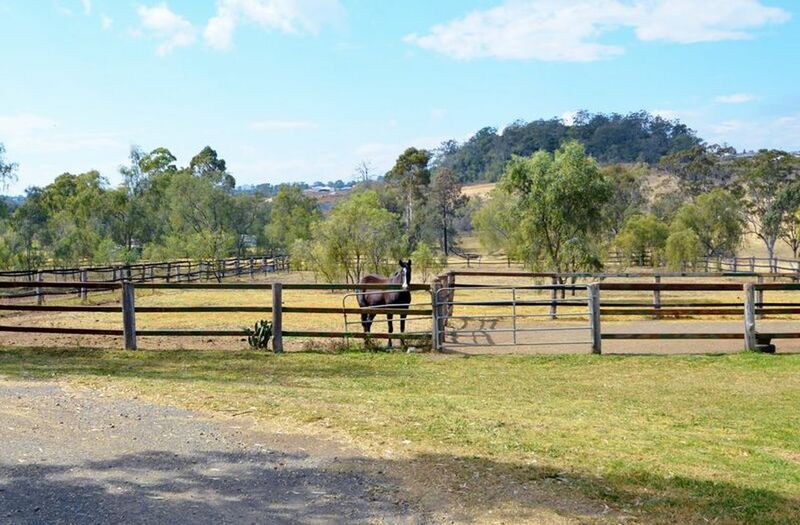 The property is divided up into 5 paddocks and ranges between 570m and 580m above sea level. 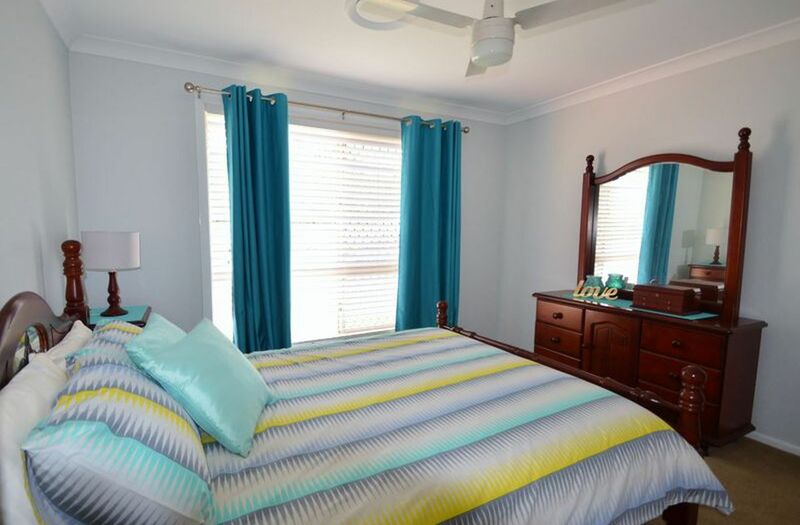 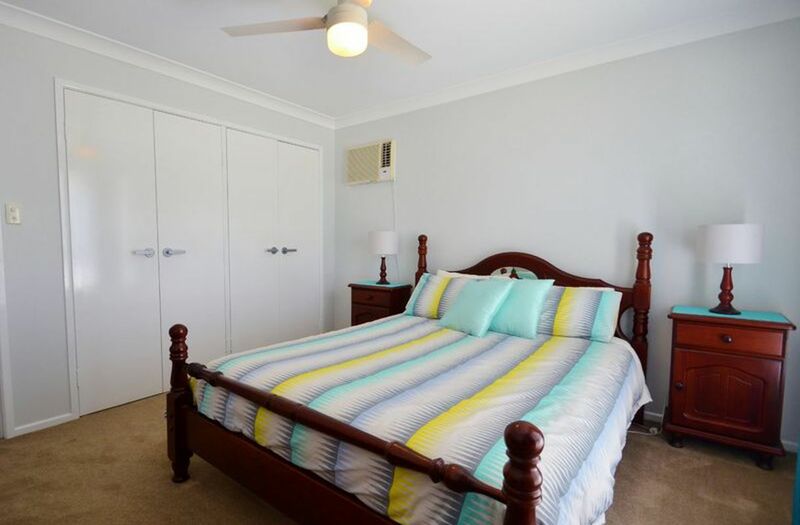 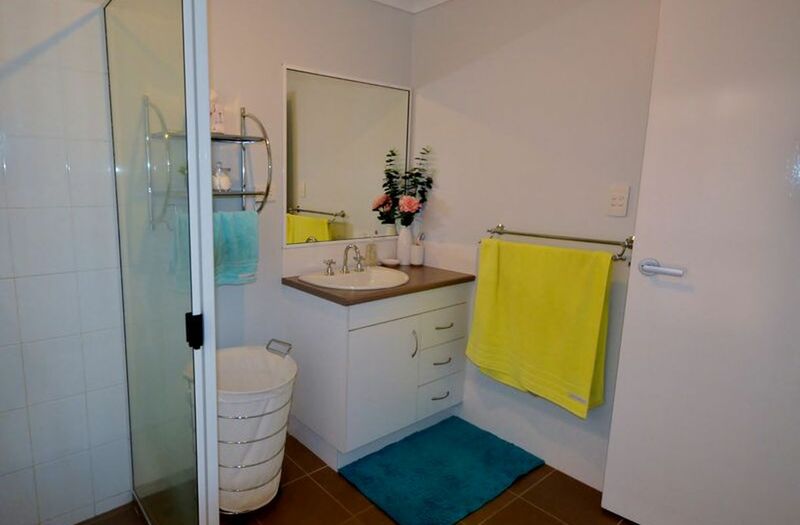 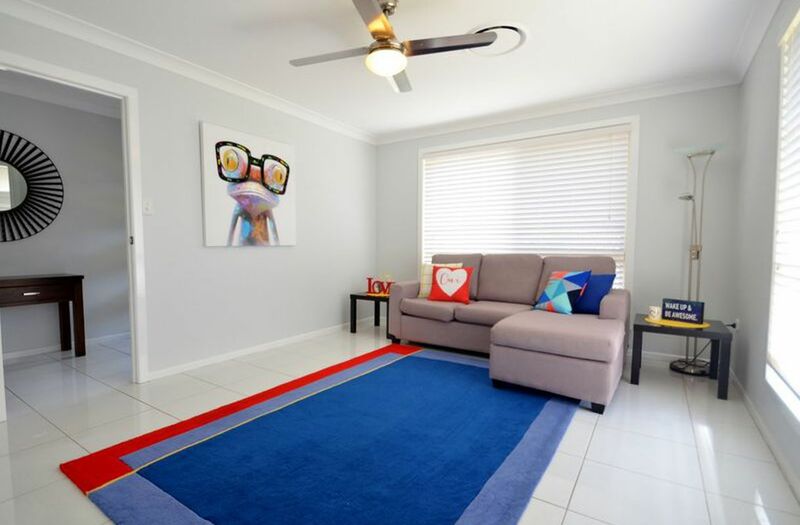 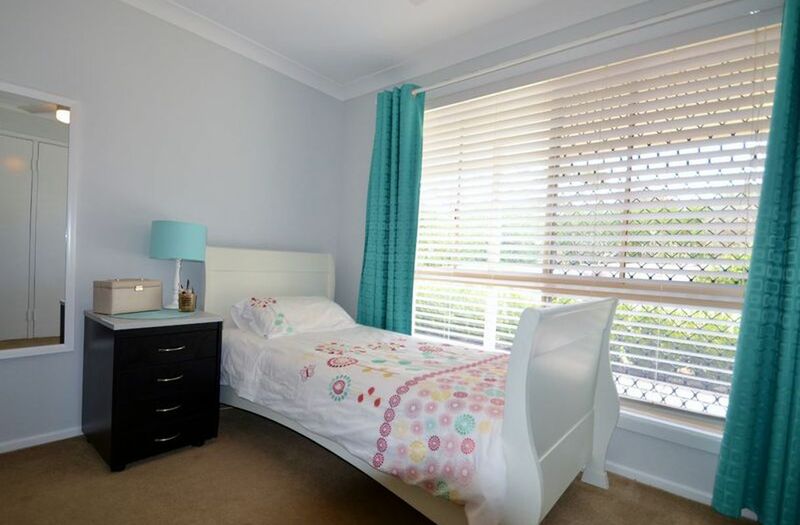 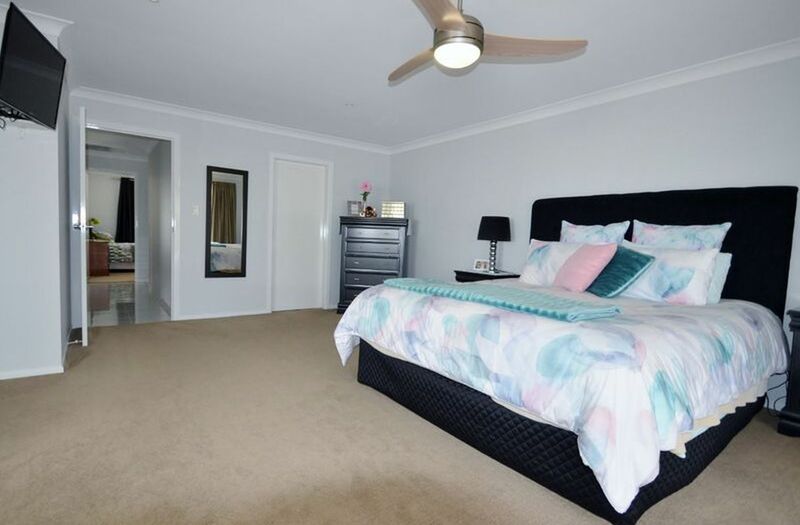 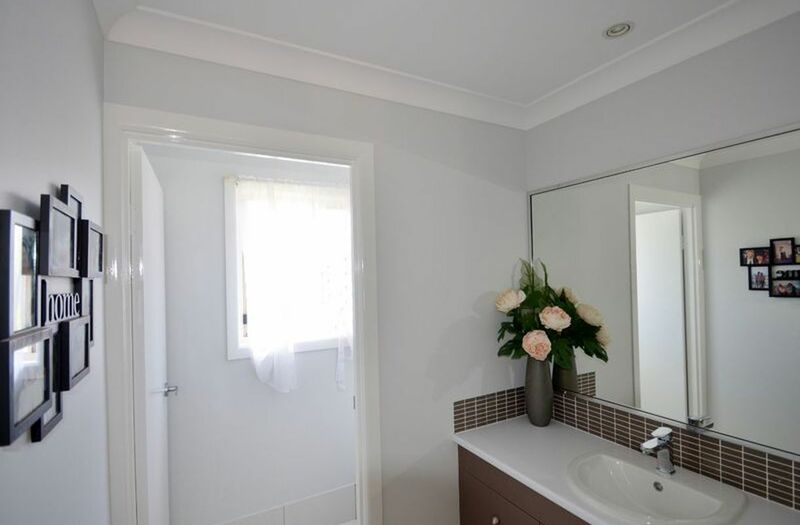 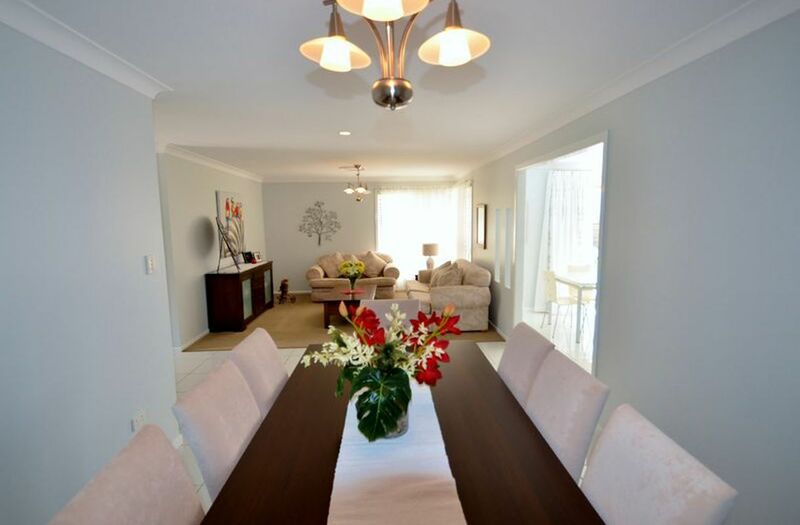 Strategically sited less than 500m to the Darling Downs Christian school, under 5km to Clifford Gardens Shopping Centre, 12km to Brisbane West Airport, 7km to city centre, 9km from the University of Southern Queensland and 130km to Brisbane CBD. 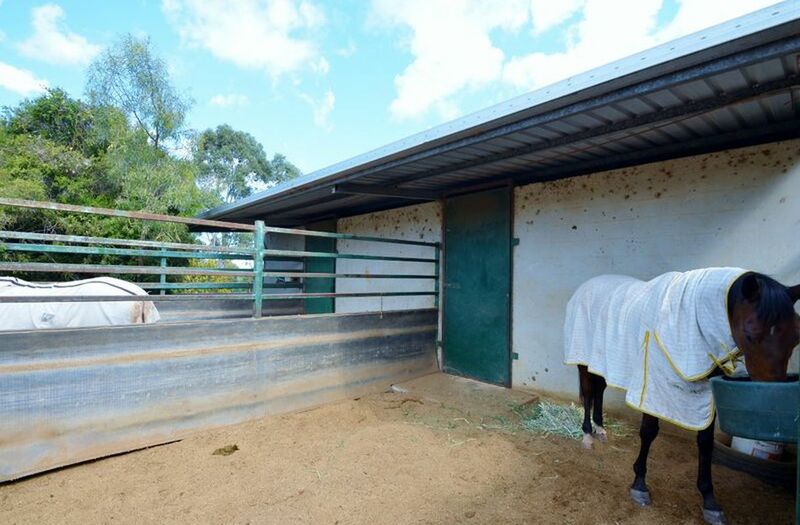 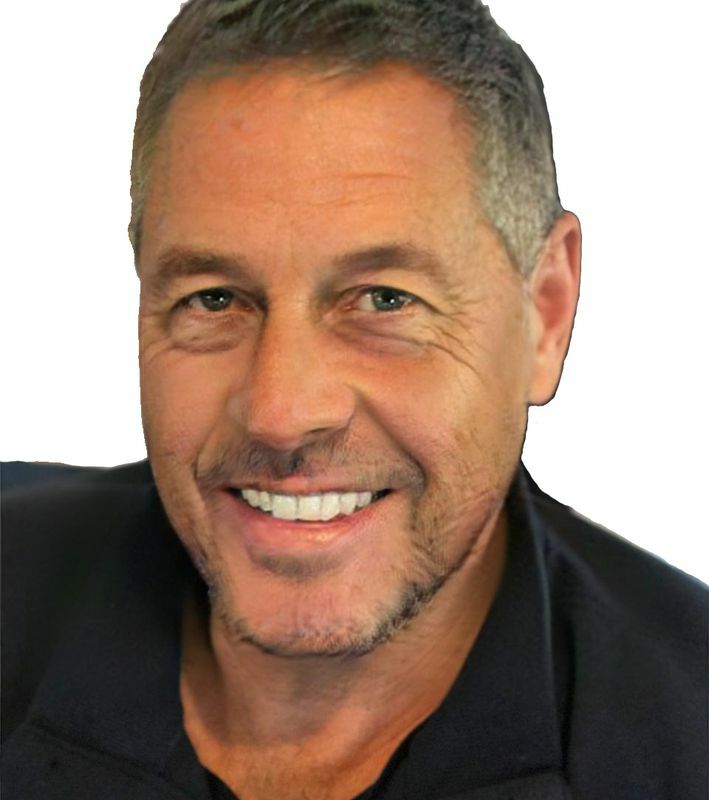 Toowoomba growth is set to skyrocket with many multi million dollar projects underway.